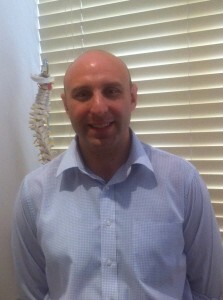 Sports Therapy Diploma gives Alan Barbero a new career after life in the army. Opportunities in life can sometimes emerge from being in the right place at the right time and for Alan Barbero, it was a chance sighting of an advertisement for a Diploma in Sports Therapy. It proved to be the catalyst for him to embark on a course of study that would ultimately provide a second career after life in the army and a platform to reshape his life. Alan joined the army in 1995 and, as an army technician with the Royal Electrical and Mechanical Engineers (REME) undertook many tours of duty overseas including Germany, Kosovo and Bosnia. The army also gave Alan the opportunity to play the sport he loved; representing the REME at rugby league and also playing rugby union for his unit. However, it was a serious knee injury that put paid to his playing days. Back in the UK after a tour of duty overseas, Alan’s thoughts turned to his future. He knew he was looking for a new challenge. 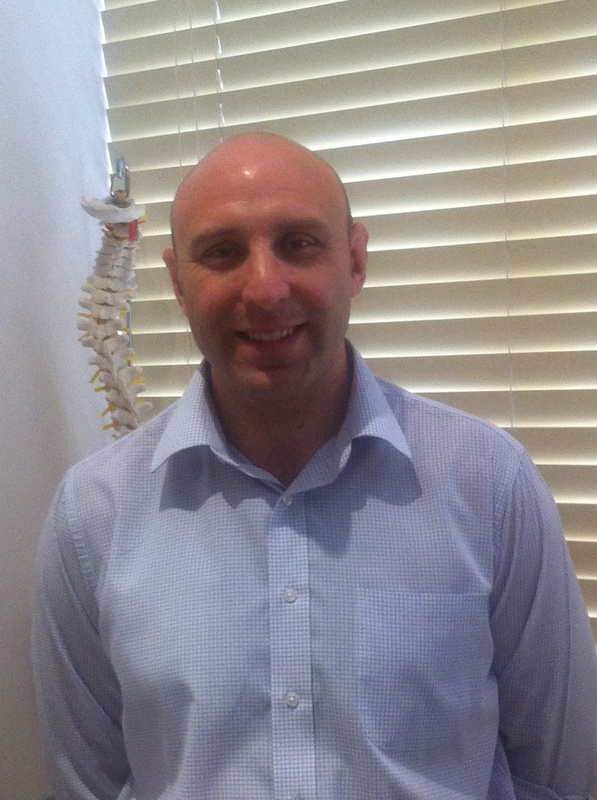 Alan has worked at Headley Court Defence Medical Rehabilitation Centre as an Exercise Rehabilitation Instructor, at a sports and spinal injuries clinic in London and now he splits his time working in private practice at both the Osteon Clinic and the Octopus Clinic in Central London. Life after the army for Alan still has much to offer. NB (i) Students enrolling on the Diploma in Sports Therapy course are registered as Student Members of The Society of Sports Therapists and given two years membership. 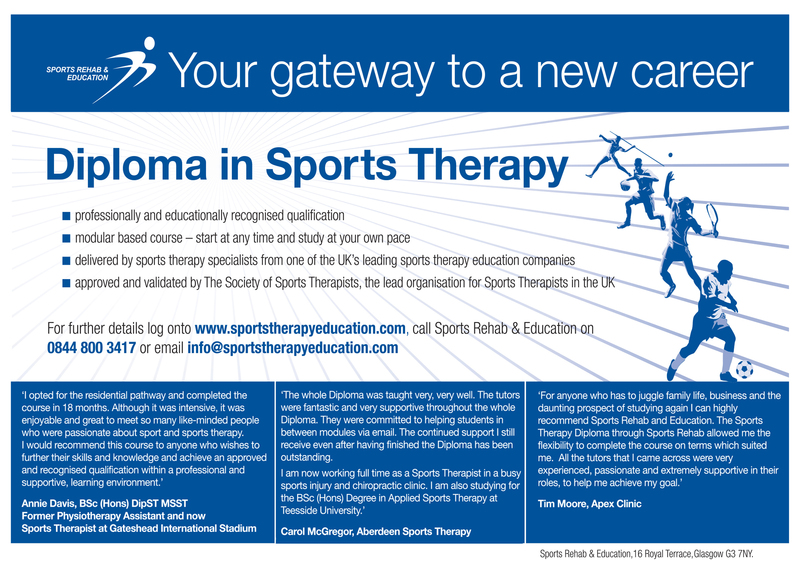 ii) Students successfully completing the Diploma in Sports Therapy are eligible to become Members of The Society of Sports Therapists. (iii) sportstherapyeducation.com is an educational arm of Sports Rehab and Education Limited.